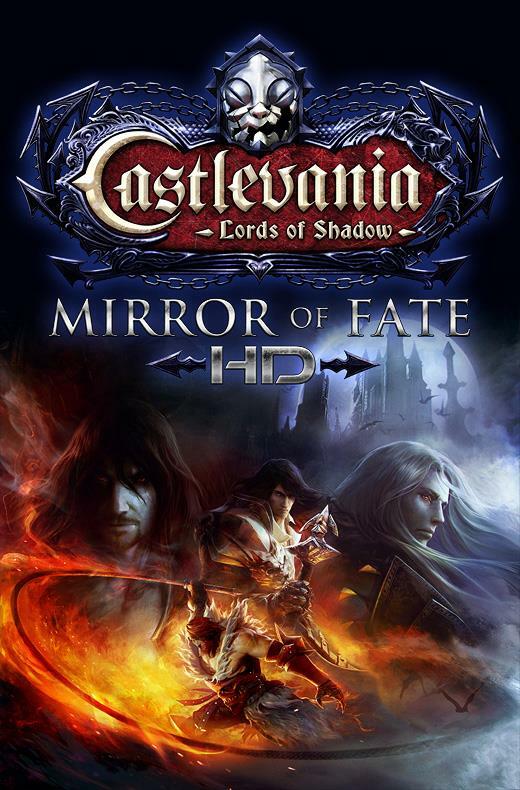 Castlevania: Lords of Shadow - Mirror of Fate HD will be released on October 31st on Xbox Live and PlayStation Network. ...must buy for me, wala akong 3DS eh. at last, the trilogy in single platform. Gabriel, Alucard, Trevor and Simon?